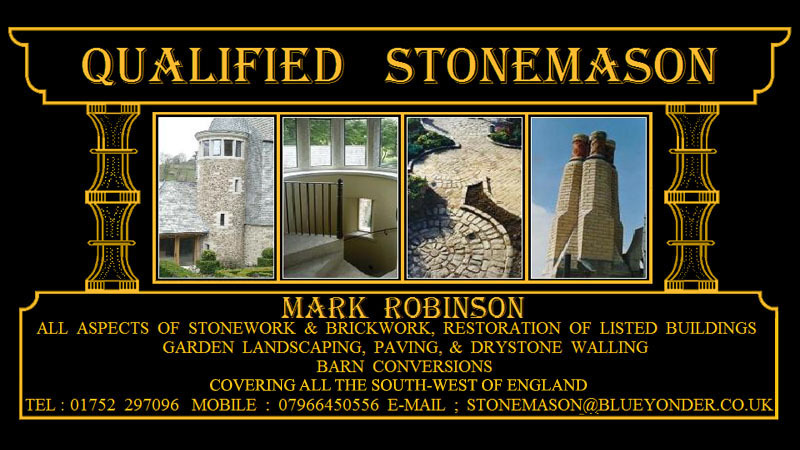 Mark Robinson has been working with stone since 1979 and operates a high quality stonework business based in Plymouth, Devon. 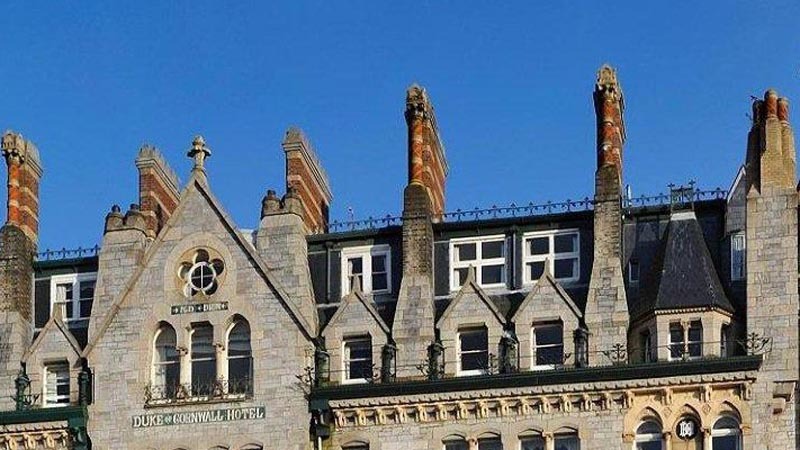 Mark has extensive experience in all aspects of the trade and specializes in listed buildings and properties, conservation work and especially stone walling. 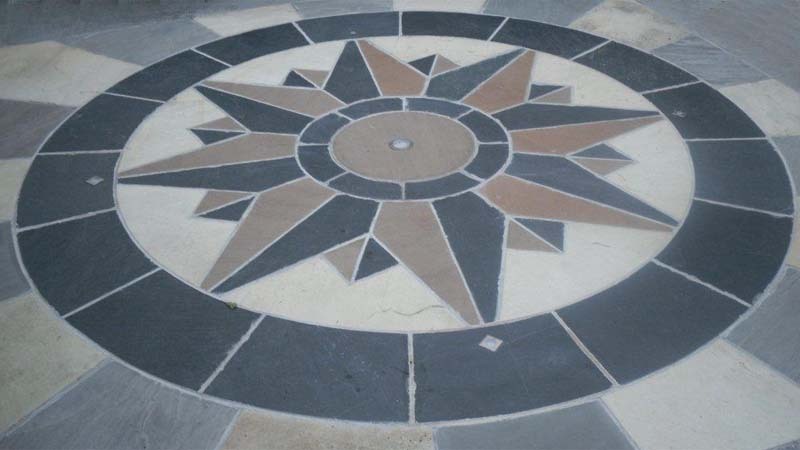 With many years trading as a time served stonemason he is able to offer customers a great service that go with a high level of skill and craftsmanship throughout Devon and Cornwall, and sometimes even further afield. 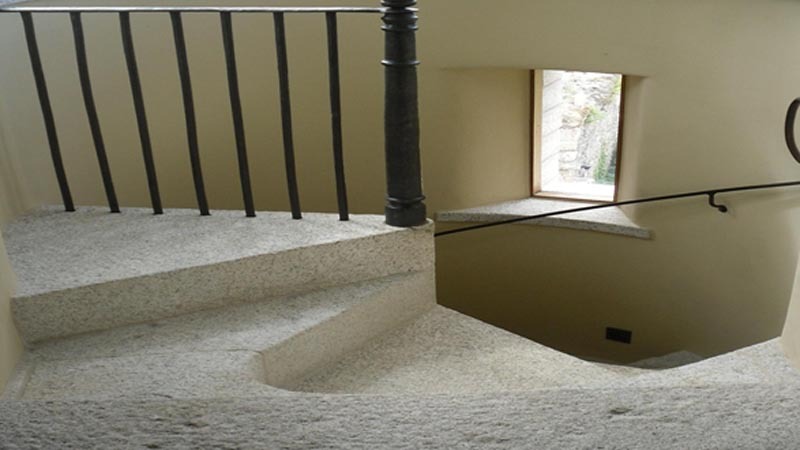 We spend most of our time repairing old walls and buildings. 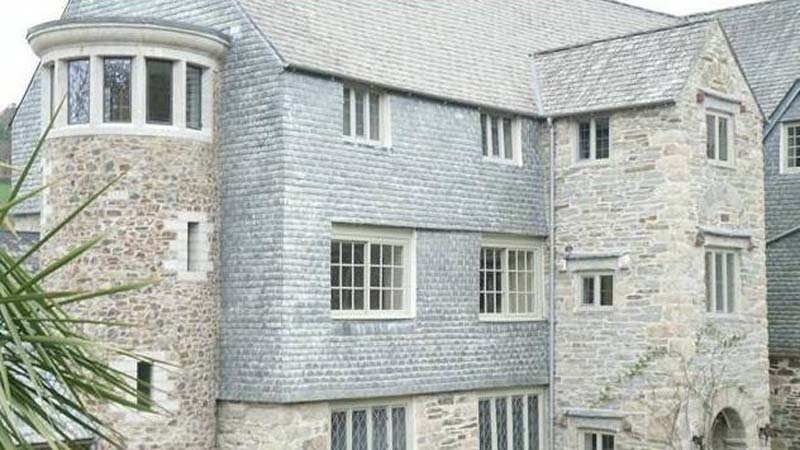 This project involved building a new feature wall to look like an entrance to a Medieval Abbey. Click on either the blue link above or the image opposite to take a look.